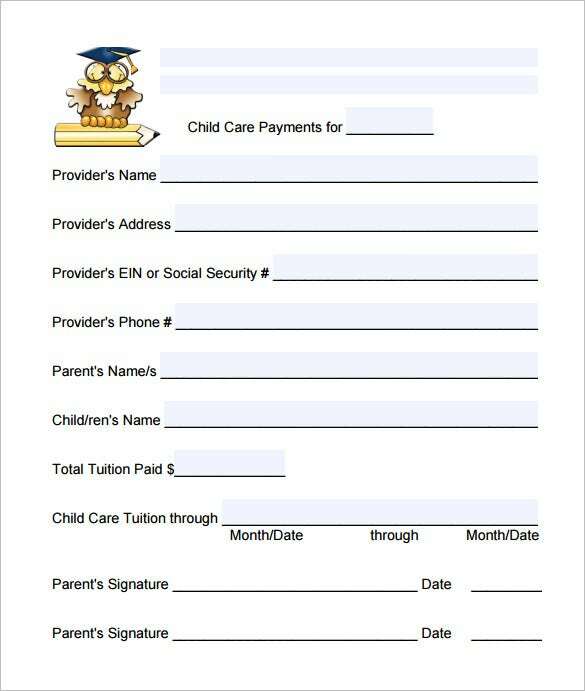 Working both parents is common nowadays to suffice the expenses and needs of their family, having little children will make their daily and work activities to be difficult. 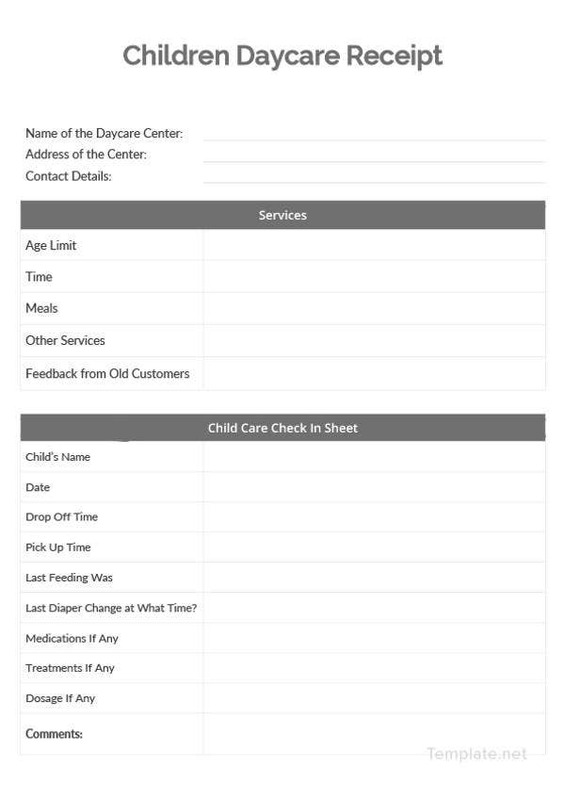 As parents are away, day care centers can watch for their children for the meantime. 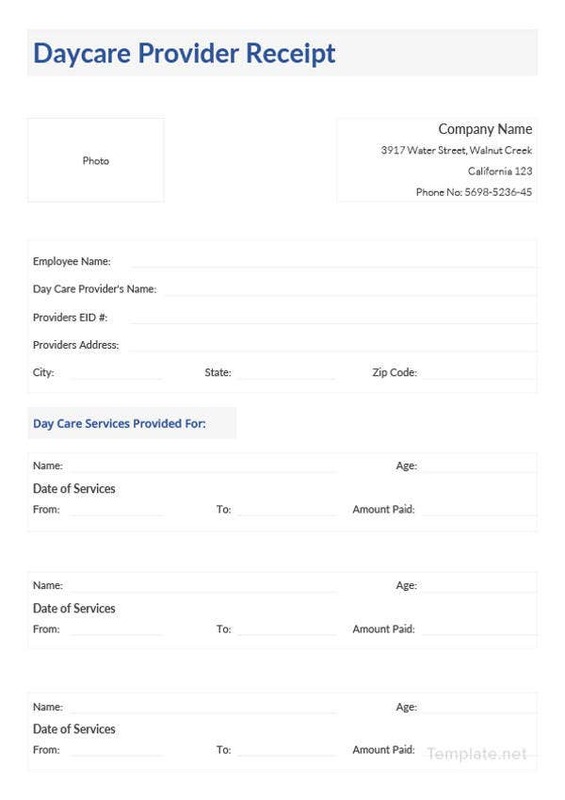 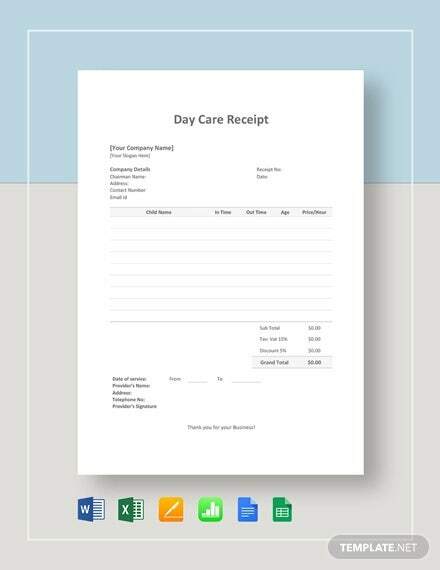 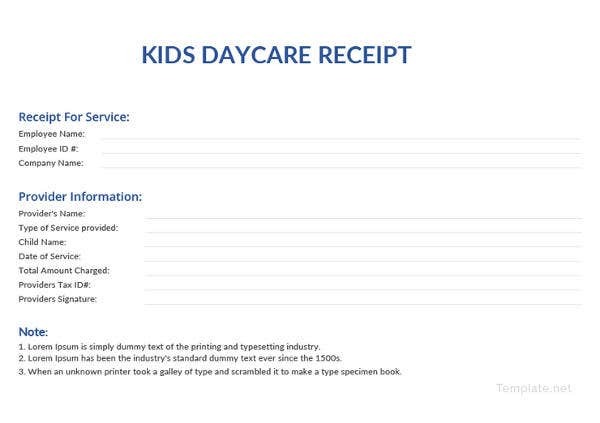 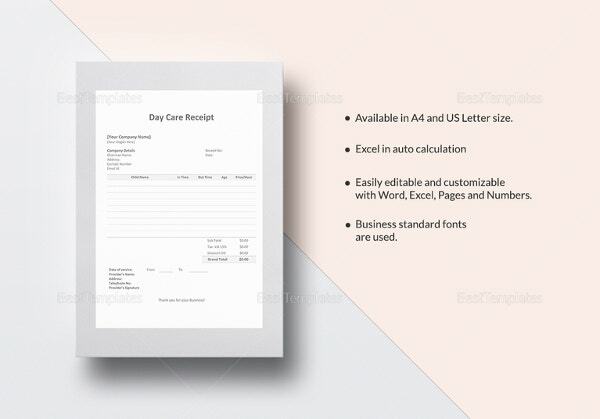 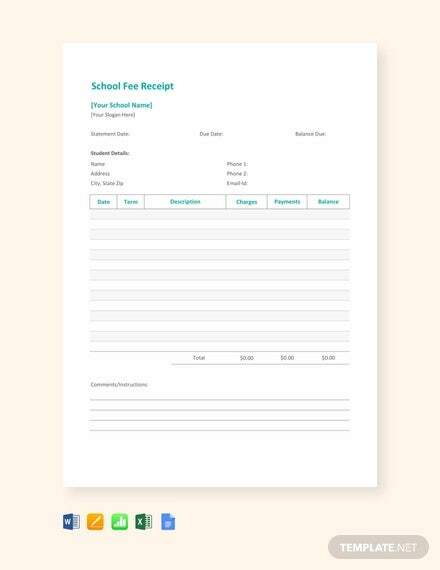 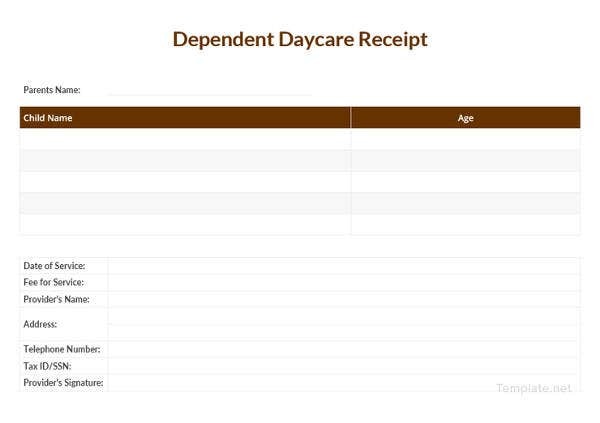 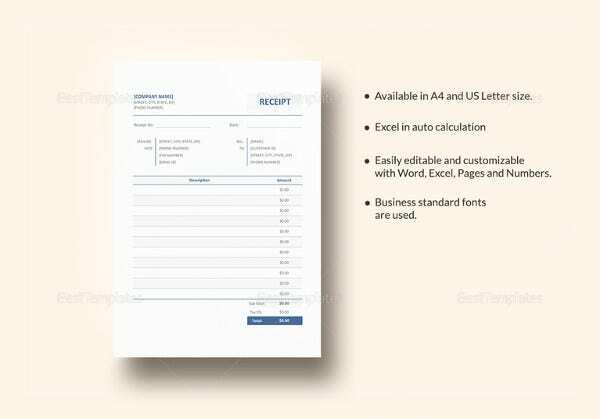 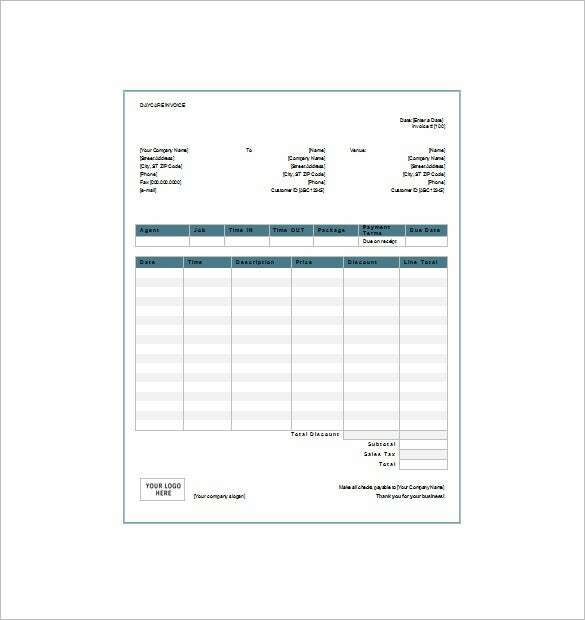 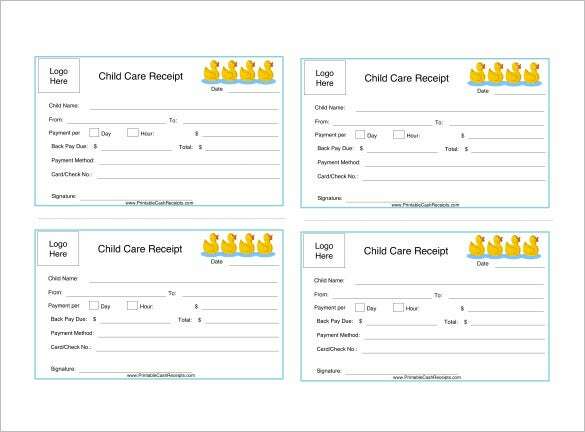 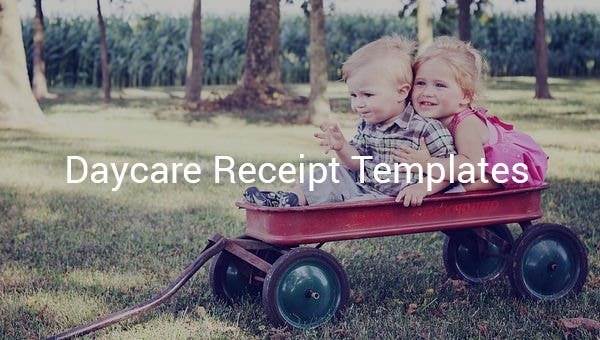 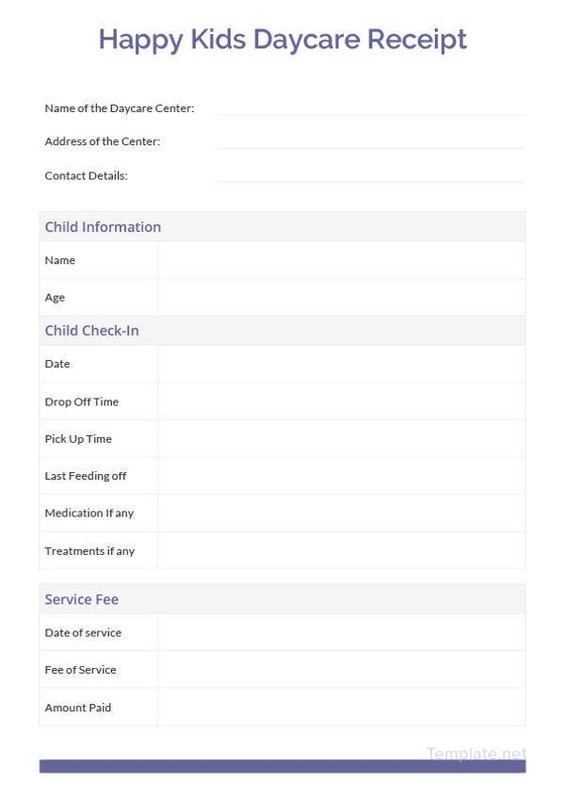 Using a Business Receipt Templates can provide the parents of the service fee through receipt after taking care of their children. 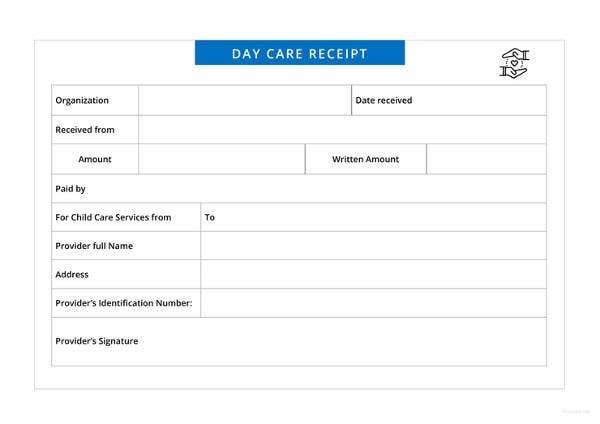 It will help the parents a lot by leaving their children in day care centers and concentrate on their work or business. 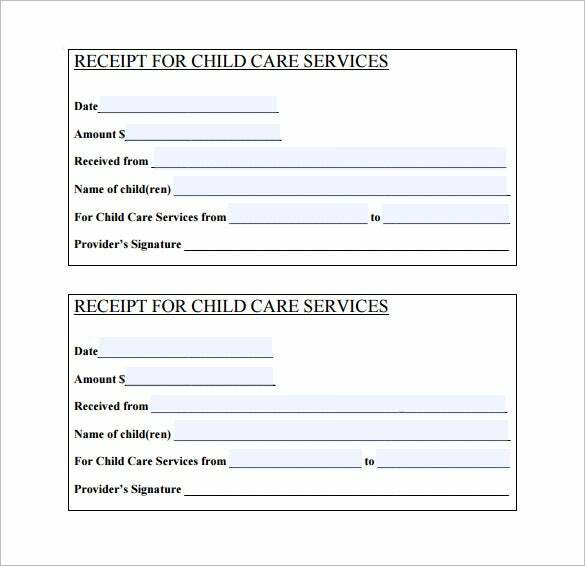 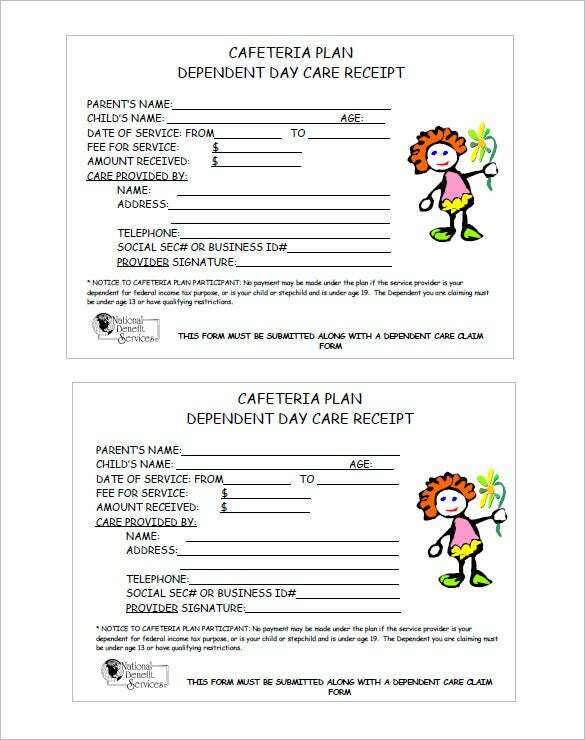 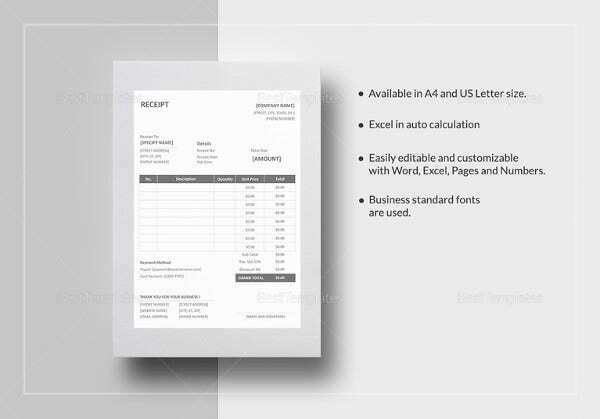 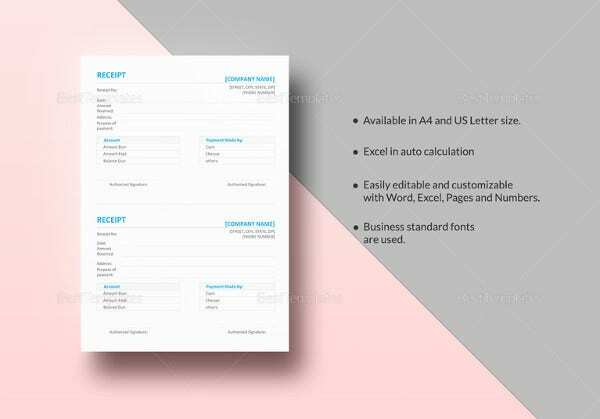 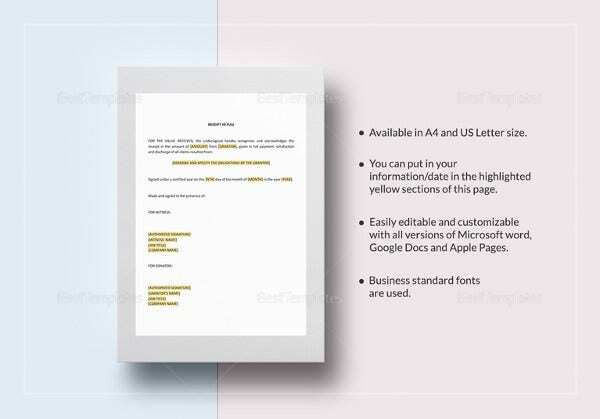 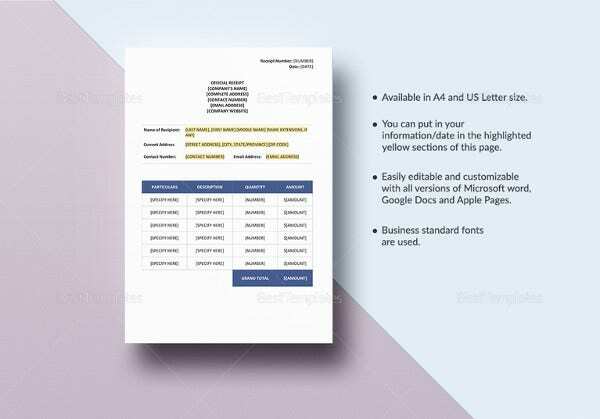 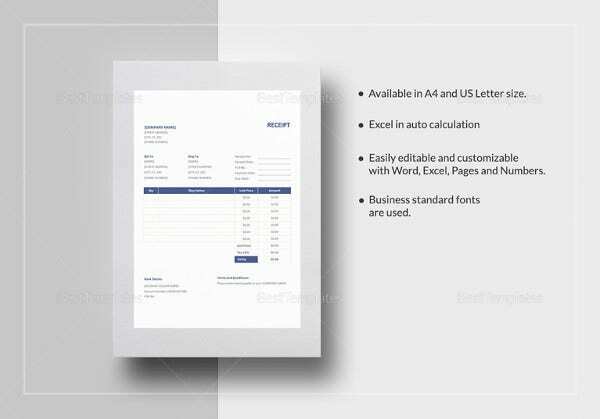 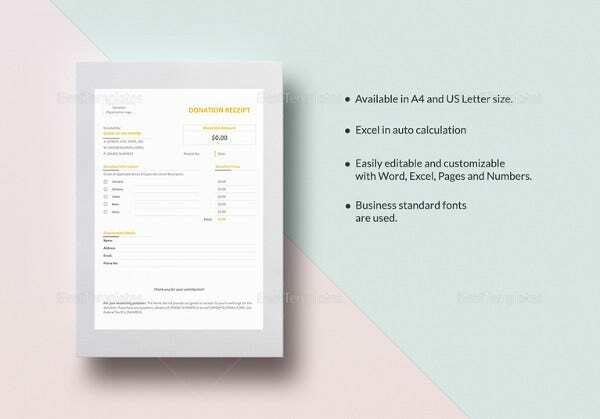 Format and designs in Receipt Templates are usually based on children favourite characters signifying that their center is child friendly and safe for their children.